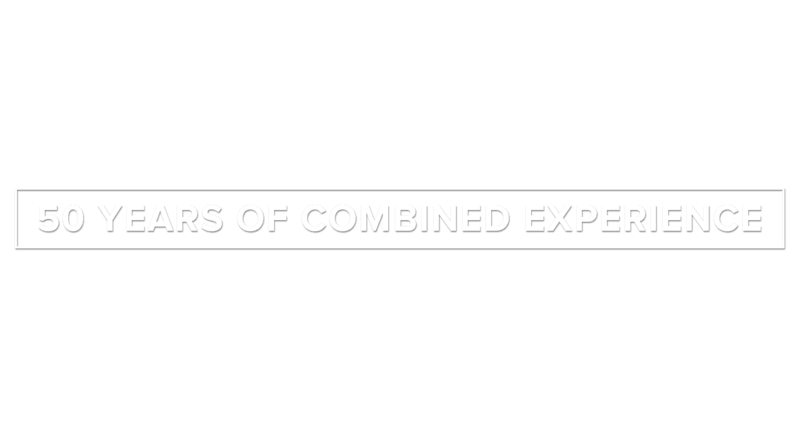 We invest alongside exceptional management teams to create value by leveraging the relationships in our global, executive level network, as well as our 50 combined years of experience working with dozens of portfolio companies. 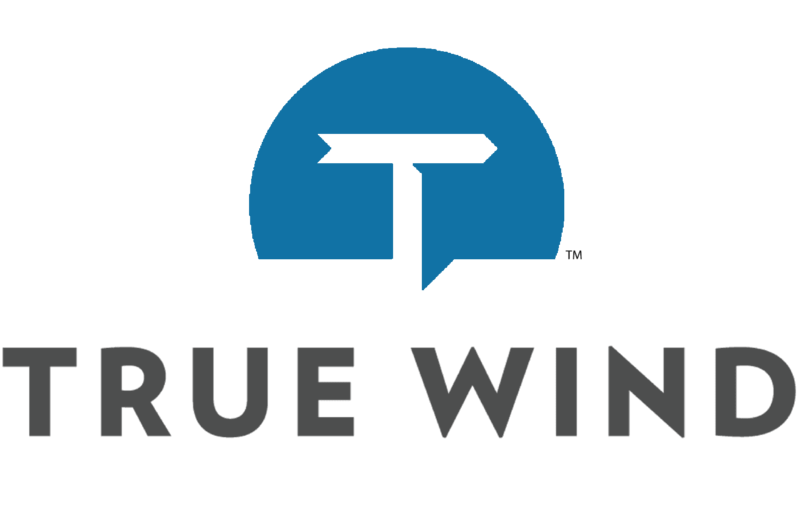 The portfolio companies included herein do not represent all of the portfolio companies purchased, sold or recommended for funds advised by True Wind. The reader should not assume that an investment in the portfolio companies identified was or will be profitable. Some of the transactions listed above were executed by team members while at their prior firm.